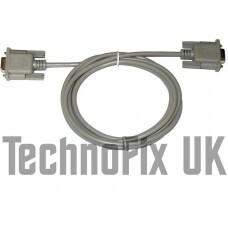 High quality, fully screened (shielded) cable, length approx 1.8m/5ft 10ins. 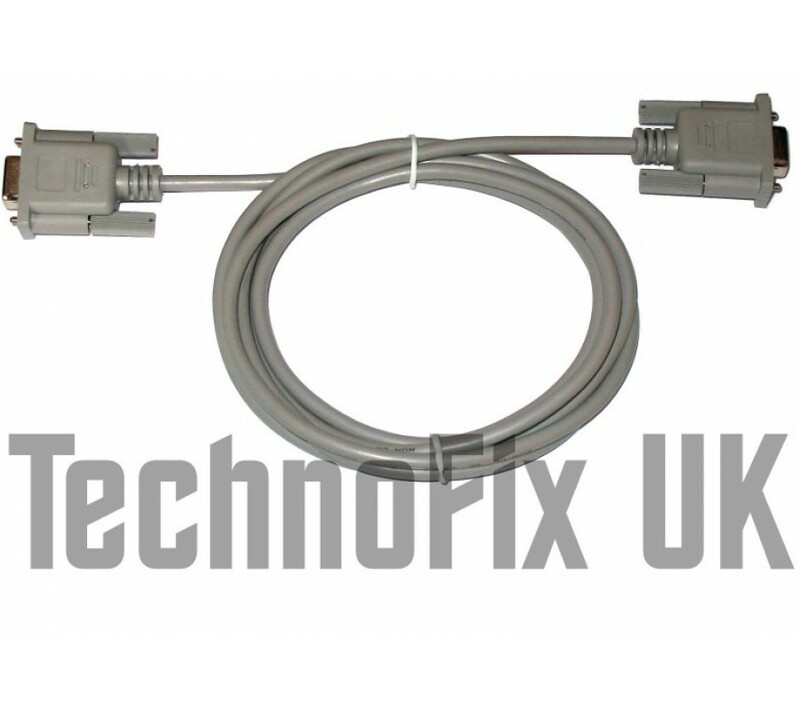 This handy cable allows control of your AOR receiver by your computer. Suitable for the following receivers: AR-2500, AR-3030, AR-5000, AR-7000, AR-8600, AR-8600 MkII. For example, you can use remote control software like Ham Radio Deluxe or edit and backup your memory channels easily. Contest and logging software can fetch your operating frequency and mode direct from the radio. If you are working satellites, your computer can automatically track your transmit and receive frequencies and compensate for doppler shift. 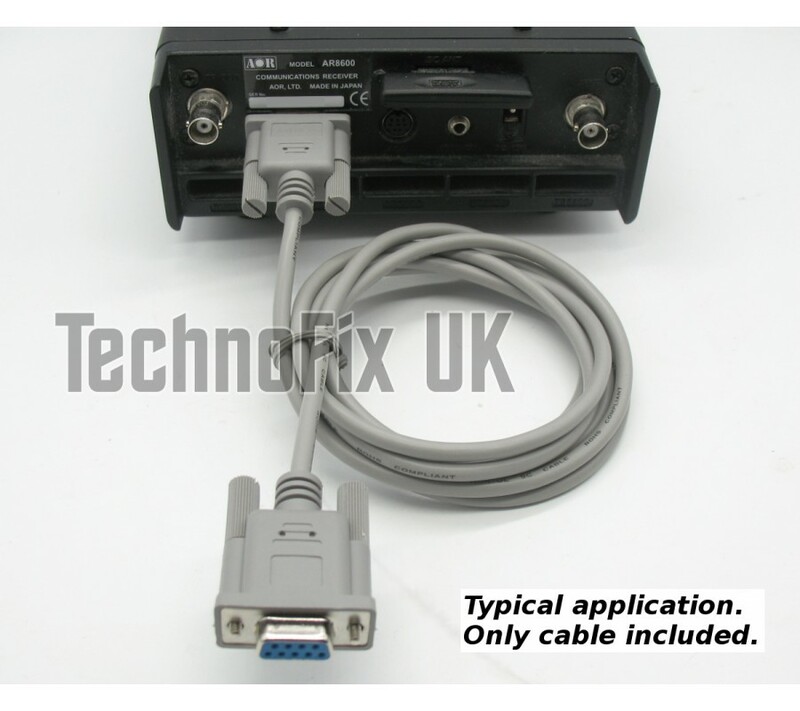 One end of the cable has a DB9 male which connects to the COM socket on the radio. The other end also has a DB9 female which connects to the PC's COM port. 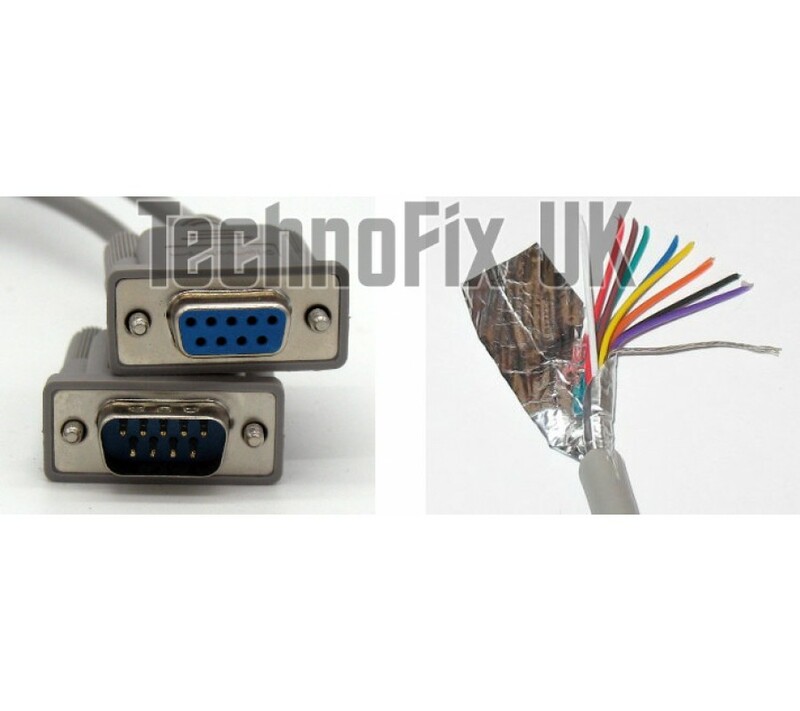 The cable can also be used with a USB to serial converter, for computers without a COM port.